My favourite adjacent articles were c. 1986 in the Daily Telegraph, just two short pieces, one over the other, both an inch or so long. In one, there was a wet Foreign Office Minister telling the House of Commons that the days of gunboat diplomacy were over (c. 4 years after the Falklands War) when there was a clamour for some insult to the UK to be acted upon, and the very next item below it was ‘Israeli gunboats shell Tyre‘. This, however, is classic Leftist doublethink. Traditionally the compositor corrected the rotten spelling of the journalists – I always assumed that at the Graun they had a terrible relationship with the typesetters who refused to do it. There must be a reason why these stories are not contradictory, but only PC people like Guardian writers and other liberals will be able to understand why. They are so clever and well educated. I’ve often thought that eventually the nanny state trendline and the fatphobia trendline will cross over. The state will enforce compulsory gastric band surgery on the obese in order to lessen the burden on Our NHS (TM). But it will be hate speech to tell anyone they are getting fat enough to need it. It still makes me smile when I think about the print union having been so belligerent and utterly obnoxious seeing their entire membership rendered obsolete by technology. I’m so old . . . . I had passing connection with the print unions of Fleet Street, a while ago, but not that long. They were so Neolithic that the union typesetting/compositor shops were referred to as ‘chapels’ and the shop steward was known as the ‘father of the chapel’ – a holdover from the days when printing was the preserve of the established church. It wasn’t just the compositors who had this medieval outlook – all of the printing trades preserved their special areas of work and ‘Spanish practices’ with a zeal that was sometimes Kafka-esque in its madness. It kind-of gave the lie to the union stories of ‘protecting worker’s health and safety’ when they continued to insist on hot-lead typesetting well into the 1980s, when there were far-safer processes available. A wonderful reminder of the era of erratic Guardian typesetting by the inimitable Alan Coren (variously remembered as Unclear Wernit or The Grauniad Databane) can be found here. Put all food and drink safely out of reach before attempting to read for the first (or even second or third) time(s). the print unions … were so Neolithic that the union typesetting/compositor shops were referred to as ‘chapels’ and the shop steward was known as the ‘father of the chapel’ – a holdover from the days when printing was the preserve of the established church. No, not the established church: in the Victorian UK, ‘chapel’ meant precisely non-conformist dissenters to the established church – ‘church’ and ‘chapel’ were distinct terms. Early trade unions overlapped with the chapel dissenters (though not with the quakers, who instead provided a significant proportion of the early industrialists). With that historical detail noted, you are quite correct: the Victorian terminology lasted until those unions died during the Thatcher years, a victim of their own anti-commercial practices. I was told that in the US it used to be common for some trade unions to refer to their HQs as ‘temples’. It helps to be my age and from the UK, so able to recall the early Thatcher years and the Grauniad’s feelings about them. Most readers will know of world-wide events like the Black September terrorists, or the nuclear winter scare (that was replaced by the global warming scare after the Soviet Union collapsed and the reds became watermelons), but fewer outside the UK will recall the furore over closing uneconomic nationalised coal pits, while the interest of the Guardian (formerly the Manchester Guardian) in the footballing fortunes of Manchester United is probably more recherche still. @ Niall Kilmartin – I’m perfectly familiar with the term ‘chapel’ to describe Non-Conformists and dissenters, usually Methodist. But my understanding is that the term ‘chapel’ for a typesetter’s union/guild shop predates the rise of Non-Conformist denominations, and indeed, the rise and even the legality of trade unions, by several centuries. Caxton and De Worde set up shop in the grounds of Westminster Church, printing mostly religious and similarly ‘uplifting’ works and most of their contemporaries operated in or under the protection of church authorities. Until at least the middle of the C16, the craft of printing in London was controlled by the Archbishop of Canterbury, in conjunction with the Stationers Company. Besides, the term ‘chapel’ to refer to a Non-Conformist house of worship did not come to have that specific meaning until the rise of Methodism in the late C18/early C19. So, while the later unions of typesetters may have tended to the Non-Conformist persuasions, I think the term ‘chapel’ well pre-dates that change. As Perry told me many years ago, the rules of formal logic need to be taught in schools. It is amusing that the main headline “unhealthy lifestyles put four out of five adults at risk of early death” flatly contradicts the feature above it “fighting fatphobia” – thinking that being fat is unhealthy is not a “phobia”, it is just the truth. And it is telling the truth that is the “right thing”. 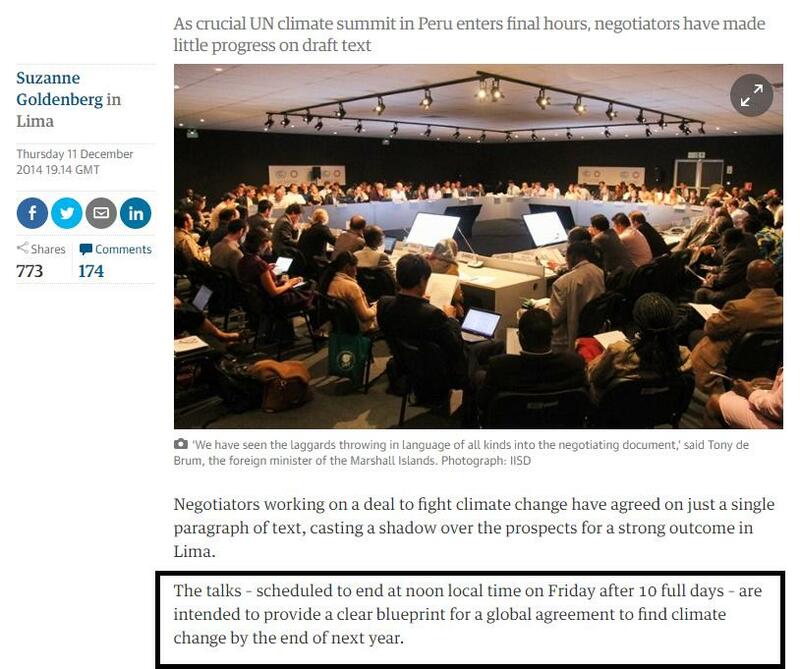 Do the Guardian people know that their front page main headline contradicted their feature headline above it? Perhaps they do know – perhaps Natalie is quite correct that they just can not bring themselves to say it. But perhaps they are so delusional that they do not notice. Honestly, that feels like the most libertarian thing the Grauniad has printed in years. Being fat is a risk to your health, but it’s each person’s individual choice, so don’t be a jerk about it. They’re preachy fools about it, of course, but that’s par for the course. Sure, but it’s the Grauniad. Any right being respected in any circumstance is better than my expectations.